The weather conditions in Princeton, MA (and New England as a whole) can be quite extreme. Thus, given a standard asphalt shingle roof, one typically deals with lifted and torn-off shingles. The shingle mat dries out and particles are slowly worn away and washed into the gutter system. In return, this leads to water leakage, which can then lead to mold, ruined insulation and structural issues inside your humble abode. Why deal with such issues, when there is such a simple answer—Classic Metal Roofs. Regardless of what Mother Nature throws your way, we provide resilient and undisturbed protection for your home for decades to come. 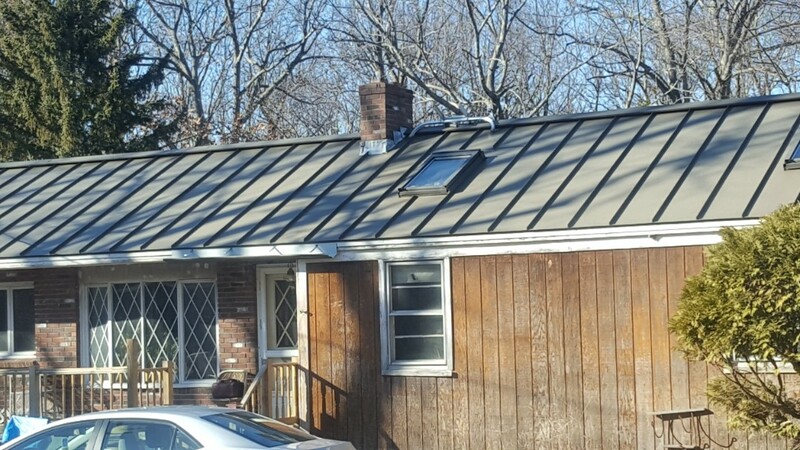 Installed by a leader in the residential metal roofing industry, you can rest assured you will obtain the finest metal roofing solution for your home. Classic Metal Roofs has a notable resume within the roofing industry. In fact, we belong to a national network of metal roofing dealers that are dedicated to advancing metal roofing all throughout the United States. Given our alliance with industry-leading manufacturers, we are able to provide utmost warranty coverage on every new metal roof that we install. Rustic Shake aluminum roof with bay window accents done in hand lock aluminum stock. 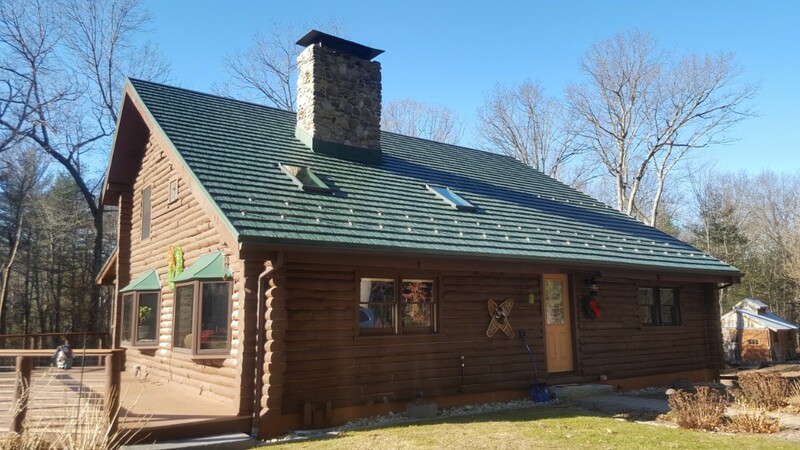 Aluminum standing seam roof ready for winter! 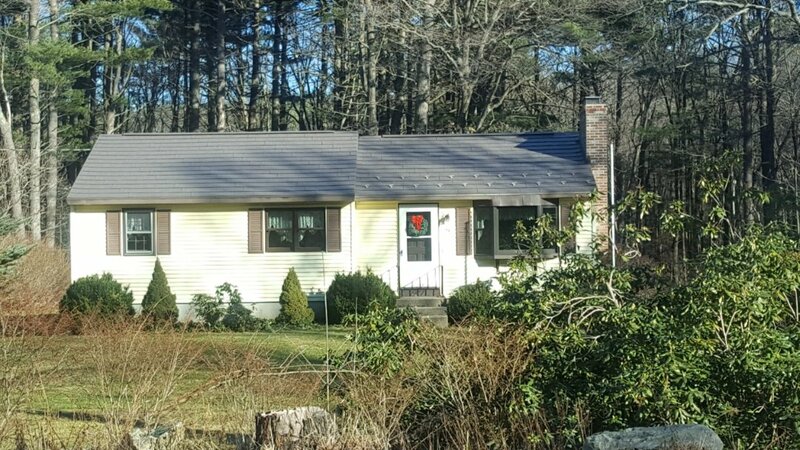 Oxford Slate aluminum shingle roof.